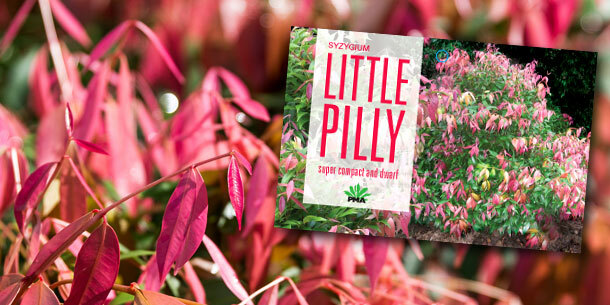 Syzygium “Little Pilly” PBR is a super compact and dwarf lillypilly which grows to 1.5 m and spreads to 1.2m. This plant is excellent for small hedges or borders. “Little Pilly” is a naturally dense shrub, and responds very well to pruning for shaping purposes. 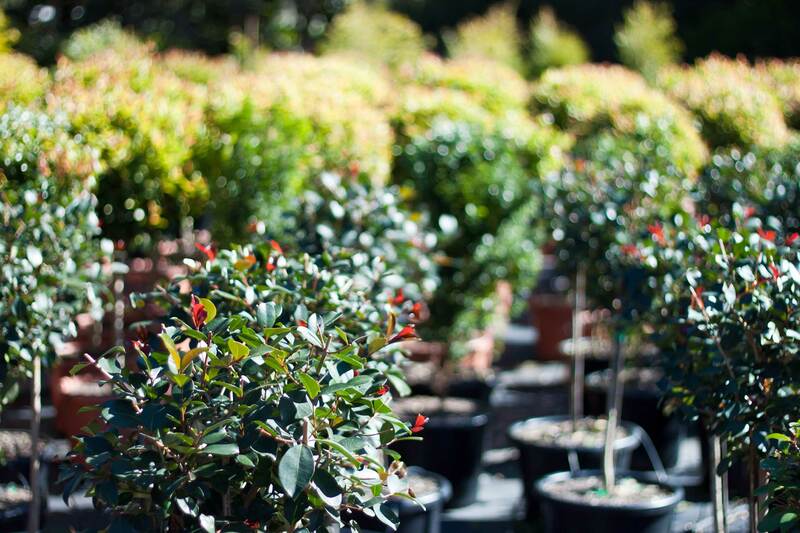 Strong flushes of pink and bronze new growth make this plant an attractive shrub for in the garden or in a pot. “Little Pilly” has a high resistance to psyllid attack, and is moderately drought tolerant once established. The plant grows well in most soil types, and will tolerant full-sun to part shade. Apply a high nitrogen fertilizer during autumn and spring for best growth results and colour flushes.